Admire Florist & Gifts is committed to providing its users with an Internet experience that respects their personal privacy concerns. Admire Florist & Gifts does not participate in spamming. We pledge that we will provide mechanisms for you to communicate your privacy concerns to us and that we will respond to them thoroughly and thoughtfully. We pledge that Admire Florist & Gifts will provide the means for you to manage and control the information that you have provided to us. Your information: Collection and Use of Information The personal information we collect is primarily intended to offer better customer service and to improve communications. Admire Florist & Gifts collects personal data for the purpose of providing a service/product requested by the customer. Under no circumstances will Admire Florist & Gifts sell or receive payments or services for disclosing customer’s personal information. Unless we are required by law to disclose such information Admire Florist & Gifts will not disclose personal information that may be given to us to any organisation or person outside of the company. Admire Florist & Gifts operates secure data networks that are designed to protect the customer’s privacy and security. Admire Florist & Gifts will do its best to ensure that any information provided by the customer and relating to the customer as an individual is held secure in a manner designed to protect information from internal and external access by anyone other than specifically authorised Admire Florist & Gifts staff. In the case of Admire Florist & Gifts holding personal information we will endeavour to keep the information as accurate and up to date as possible. Admire Florist & Gifts customers have the right to remain anonymous except in those transactions (such as Credit Card or Account sales) where personal information is required to complete such transactions. 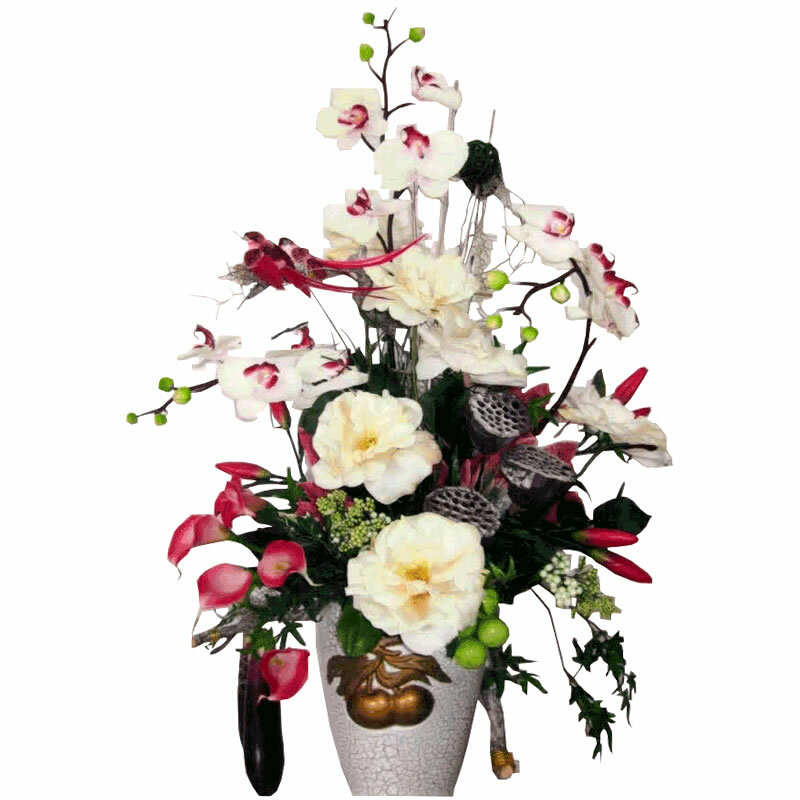 In the case of floral or gift deliveries Admire Florist & Gifts will not disclose the sender information to the recipient unless specifically requested to do so by the customer. You may register as Admire Florist & Gifts customer when placing an order online. As a registered Admire Florist & Gifts customer you may update, edit or terminate your customer account at any time. You agree to maintain and update the information as supplied by yourself to ensure accuracy at all times. As a registered Admire Florist & Gifts customer, you are responsible for maintaining the confidentiality of your own membership account and password. You agree to take responsibility for all activities that occur under your membership account and password. 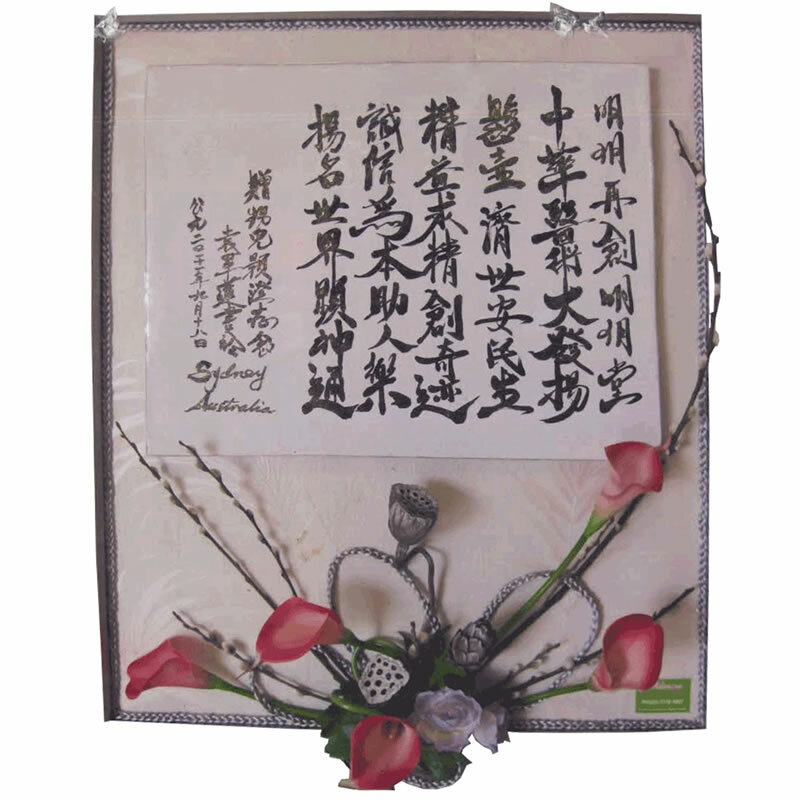 Copyright in the admireflorist.com.au web-site is the property of Admire Florist & Gifts. Material on this website also comprises copyright material, trademarks and registered trademarks that are the property of Admire Florist & Gifts and third parties. This property may only be used for the purposes of browsing the admireflorist.com.au web-site and acquiring goods and services of admireflorist.com.au.